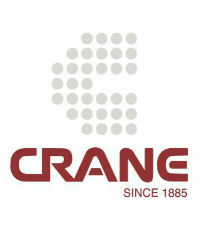 Founded in 1885, Crane Agency has witnessed the turning of two centuries in St. Louis and continues to thrive today by serving as an “advocate in an uncertain world.” From risk management to employee benefits and claims consulting, Crane offers a wide range of value-added products and thoroughly equips its brokers with the tools necessary to effectively tailor insurance programs to fit clients’ unique needs. 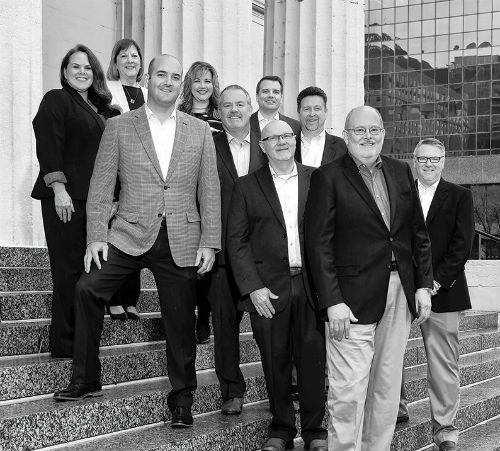 Crane’s brokers own their books of business, which differentiates Crane from most other independent agencies because it allows brokers to focus on their clients. It also allows brokers to manage and grow their business by taking full advantage of the many resources Crane provides. In addition, the agency’s comprehensive training and development program enables both new and existing employees to excel in their career. Crane has experienced exponential growth over the past three years by investing in technology and innovation, and 2018 has been particularly rewarding. 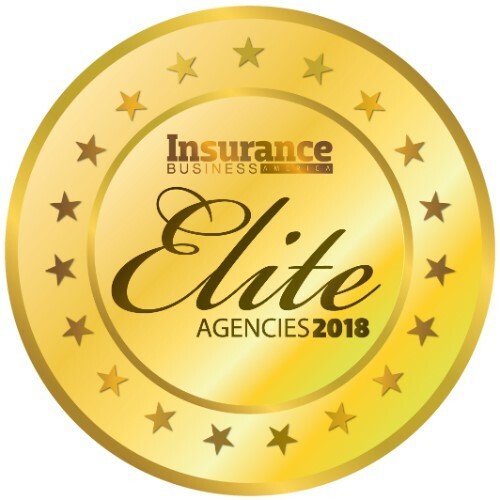 The agency was recognized as a Top Workplace by the St. Louis Post Dispatch, as one of the area’s largest employee benefits and insurance brokerage firms by St. Louis Business Journal, and as the Face of Commercial Insurance and Risk Management by St. Louis Magazine.